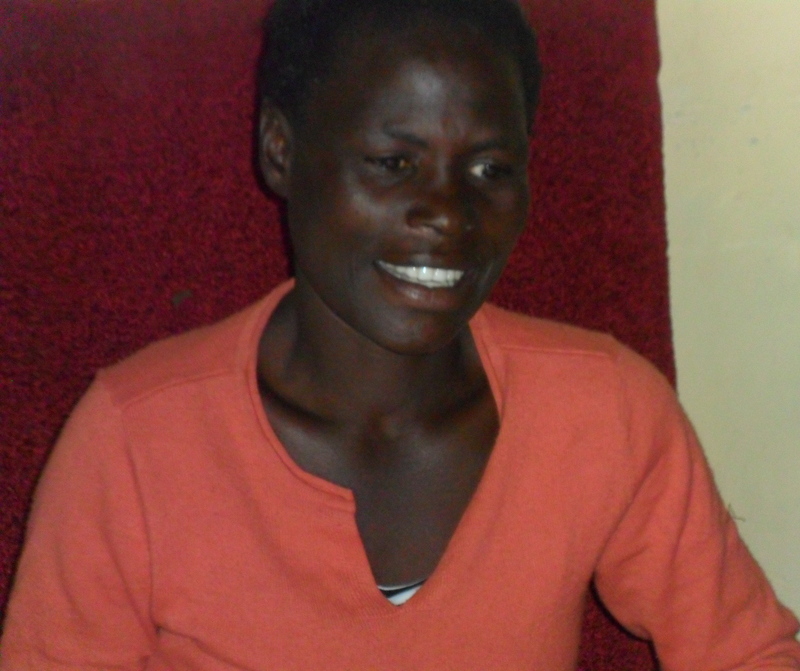 My story is a simple one: I am a 37-year old widow who is living positive with HIV. After the death of my husband in 2007, I felt it was necessary to go and get tested. My husband had died of cancer – but I believed that his cancer was caused by HIV. I went for the test together with my three children. When he results came back me, and one of my little ones, had tested positive. Now that I knew, I was not afraid to disclose my status to my relatives and friends. My advice to everyone in the world is that we should go for HIV testing. And, if the results are positive we must take our offspring to be tested as well. This will save their lives.